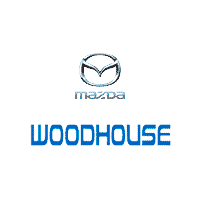 Shop the impressive New Mazda inventory at Woodhouse Mazda near Omaha, NE to find your next new or pre-owned car. 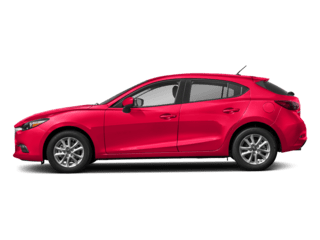 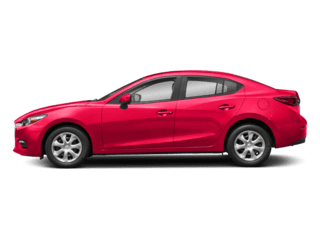 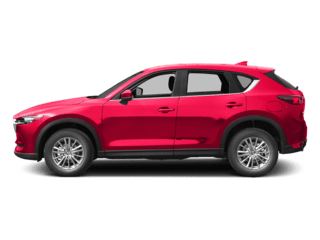 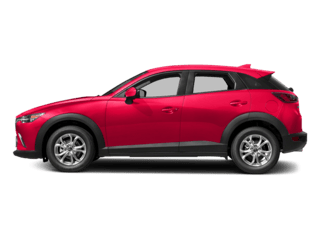 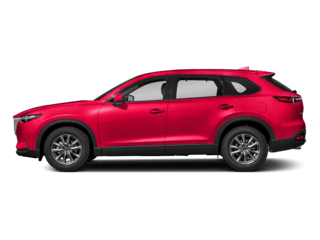 Whether you’re looking for a roomy SUV like the Mazda CX-5 or Mazda CX-3, there’s a vehicle for you on the lot at our Mazda dealership in Omaha, NE. 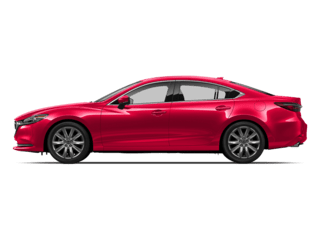 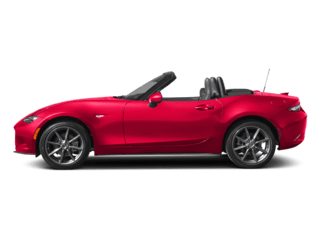 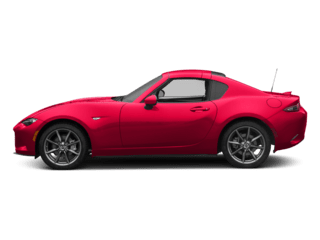 Come to our Omaha Mazda dealership at your earliest convenience to drive home in a vehicle that meets all your wants and needs.